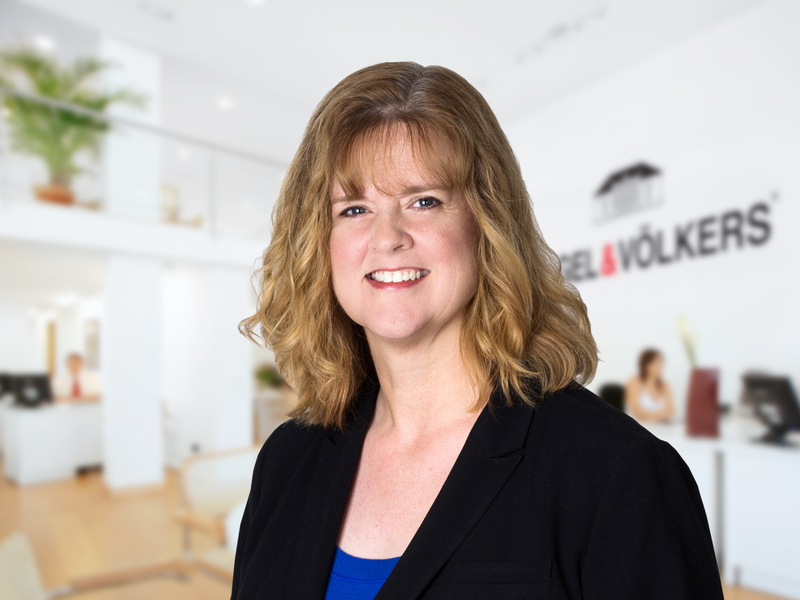 Engel & Völkers Florida is pleased to announce the promotion of Rebecca Taylor to Vice President of Operations. Taylor has been with the company since 2012 and previously served as both an Executive Assistant and Office Manager/Shop Support. In her new role, Taylor will oversee regional shop support, expansion sales support, office administration and conduct in-house trainings. Taylor has over 25 years of operations experience in various industries. Taylor’s promotion was finalized on the heels of Engel & Völkers Florida’s recent corporate headquarters relocation. The new headquarters features an in-house training facility that will allow Taylor and her team to conduct the company’s signature STAT (System Tools Administrator Training). Engel & Völkers Florida continues to strengthen and expand its presence in premium real estate markets across the state. Currently, there are multiple locations across Florida, including: 30A Beaches, Belleair, Boca Raton, Bonita Springs-Estero, Cape Coral, Clermont, Delray Beach, Destin, Fort Lauderdale-Las Olas, Jacksonville Beach, Jupiter, Madeira Beach, Marathon, Marco Island, Melbourne, Miami-Coral Gables, Naples, Orlando-Winter Park, Palm Beach, South Tampa, Stuart, Wellington, and Windermere.